THJHA club advisers are encouraged to be creative and focus on hands-on learning. 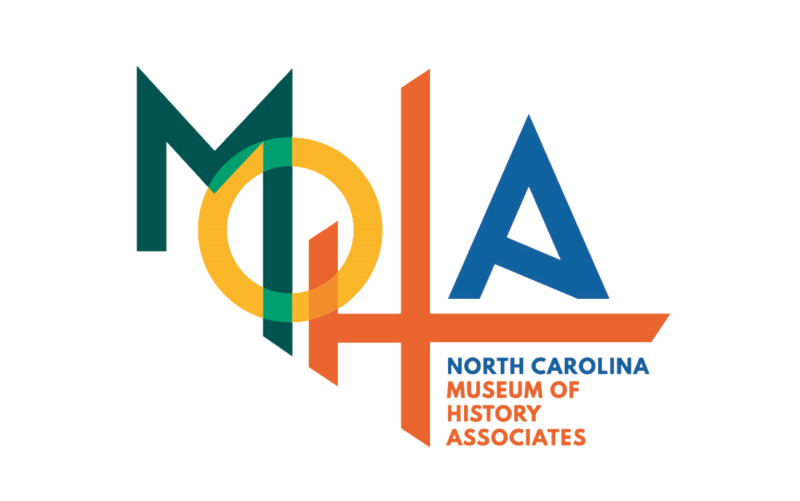 THJHA provides resources to assist you in planning activities to explore North Carolina, community, and family history. At any point, please contact the program coordinator for assistance at thjhaclubs@ncdcr.gov or 919-807-7985. Your students may enjoy entering THJHA Annual Contests. These include Artifact Search, Essay (African American, American Revolution, Civil War, and Tar Heel Junior Historian), Christopher Crittenden State History Quiz, Exhibit, Literary, N.C. Historic Architecture, and Video Documentary Contests. There are also Chapter of the Year, Adviser of the Year, Rookie Chapter of the Year, Genealogy, History in Action, Sports History, and Youth Preservation Awards. 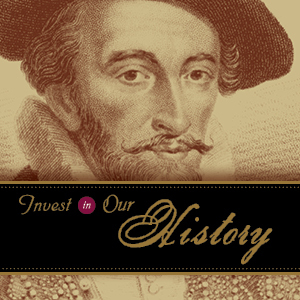 Contest projects and other THJHA activities often offer opportunities to tie into the state social studies curriculum or to make connections between disciplines.